Rockies Family Adventure 2018! This summer bring your family and come to the high mountains to enjoy cool summer air, a variety of activities each day from river rafting to bike riding and jeep tour! Or, experience SUP, and any number of incredible hikes among the high peaks of the Rocky Mountains. Jaw dropping vistas, downhill bike rides or bike path routes, and white rafting for all ages make this location a great family getaway! 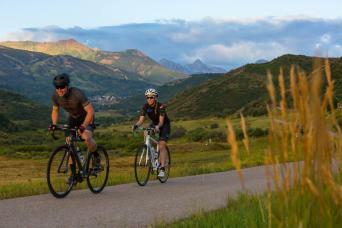 Snowmass & Aspen offer one of the most scenic settings anywhere in the Rocky Mountains. Condo style lodging offers your choice of size/space for your family and friends while all rooms come with a variety of amenities to make your stay comfortable, easy, and relaxing. Kid friendly and safe! Dates June 1 to September 30; on request and subject to availability. Custom groups and parties of different sizes welcome. Day 1 - Recommended to start Wed-Sunday: Arrivals throughout the day; we encourage an early arrival with time to provision your condo. Arrive at The Crestwood on your own, check in, and plan to go out tonight on your included Sunset Dinner Tour that leaves at 6pm. 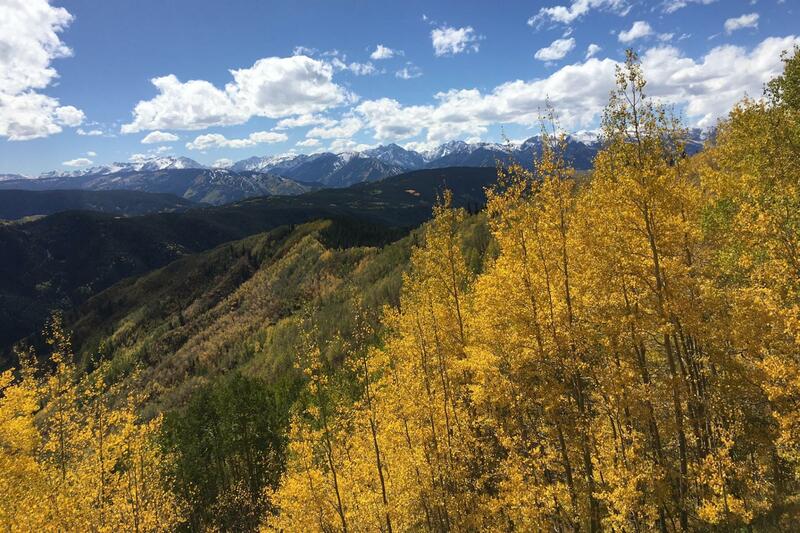 An evening of Colorado mountain fun includes a four-wheel drivetour up Snowmass Mountain, a hearty dinner in one of the area’s most scenic settings and spectacular sunsets. Add great music around a roaring campfire complete with s’mores and starry skies. Dinner includes water, lemonade & soft drinks-you are welcome to bring your own beer or wine. This is our “get away from it all” experience that you do not want to miss, as it will provide wonderful memories of your visit to the Rockies. Day 2 - Thursday Rafting Breakfast on your own before the big water day! This run is on the classic Shoshone Rapids section: the most popular trip on the mighty Colorado has withstood the test of time. 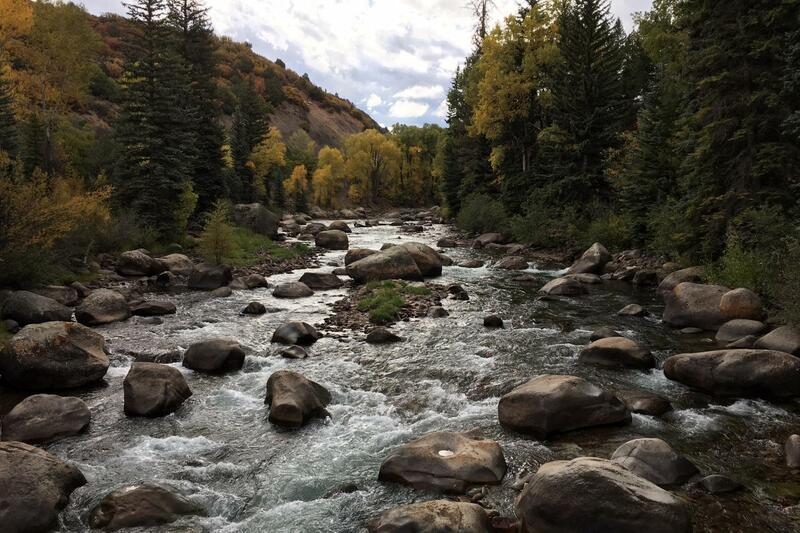 The trip opens with excellent Class III rapids then mellows to Class II as we pass within the majestic walls of Glenwood Canyon where we focus on the breathtaking scenery of the canyon. 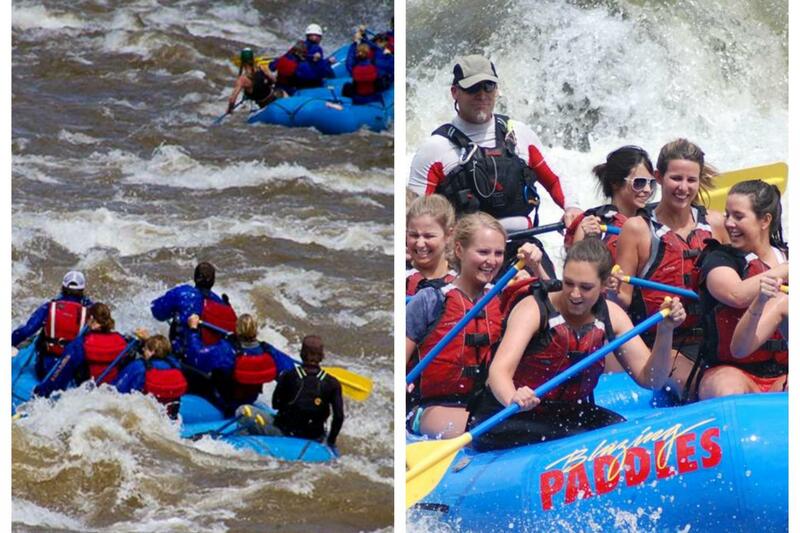 Younger children and less adventuresome adults can enter the rafts after the first set of larger rapids. Children must be over 50lbs and be able to swim. The morning trip departs at 8:00 AM and returns by 2:00 PM and includes a BBQ lunch. After returning, you can lounge by the pool or jacuzzi or go for a stroll in town. 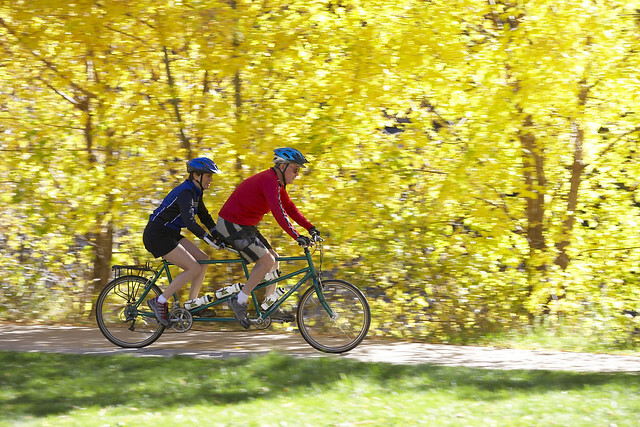 Free shuttles travel between Snowmass and Aspen frequently. 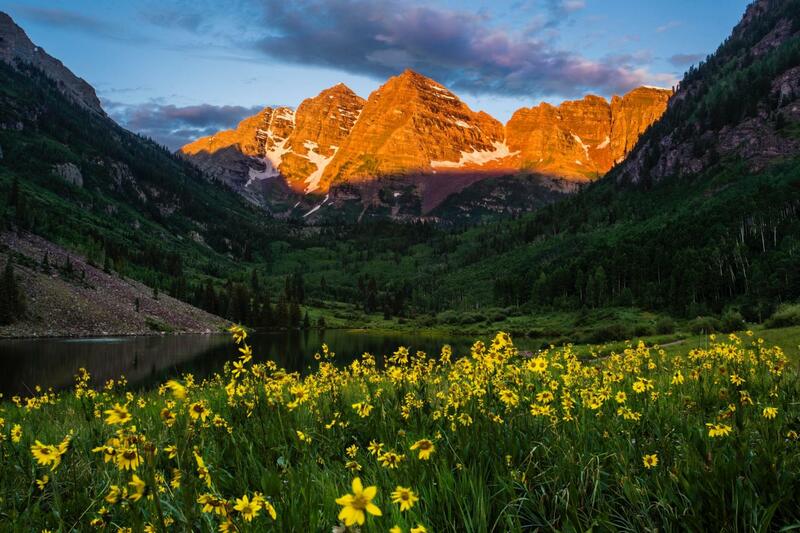 Day 3 - Friday Bicycle Tour Day: Maroon Bells Downhill Bike Tour: Our tour begins with a drive to the “most photographed peaks in North America” – the Maroon Bells and Maroon Lake. At Maroon Lake there will be time for photographs and to talk about the local wildlife. 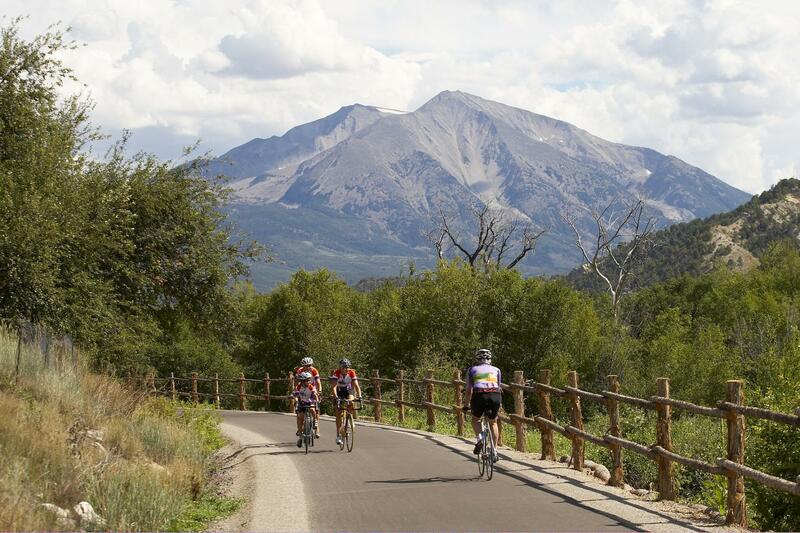 After everyone has limbered up, you will begin your 12-mile downhill descent on a paved road through the Maroon Valley. 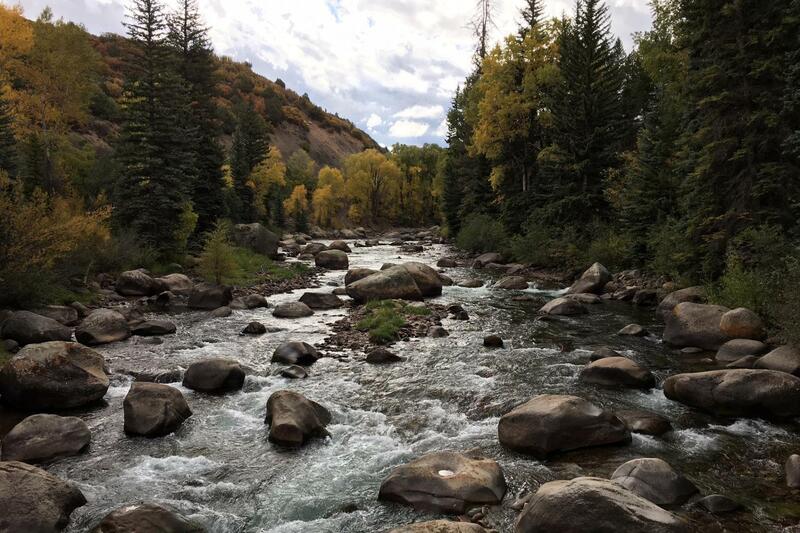 Along the way, you are welcome to stop and enjoy the spectacular views, and to photograph one of the most picturesque wilderness areas in Colorado. Your trip finishes in Aspen. We will stop for a refreshing snack along the way. 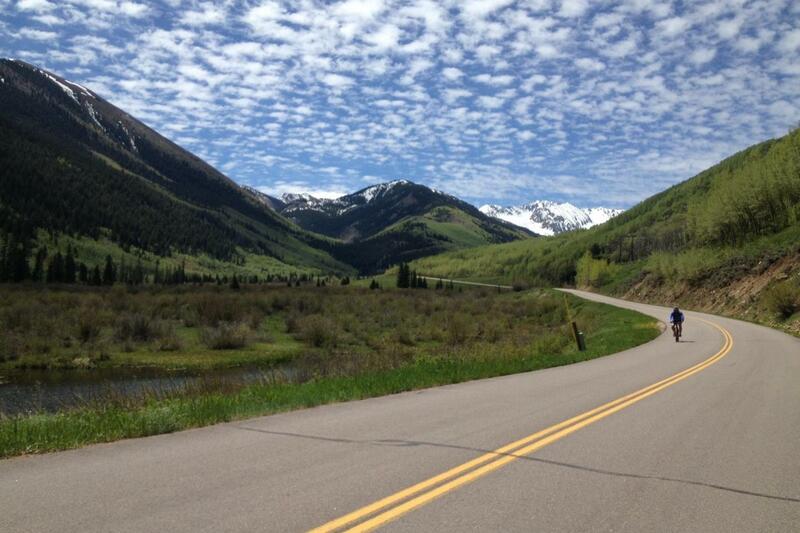 The Maroon Bells road is closed to most vehicular traffic for the majority of the summer and affords a perfect opportunity to enjoy your downhill bike ride. The morning trip departs at 8:15 AM and returns by 12:00 PM. The afternoon trip departs at 1:00 PM and returns by 5:00 PM. Day 4 - Saturday Jeep Tour Taylor Pass: Your trip starts with a spectacular drive up Aspen Mountain. 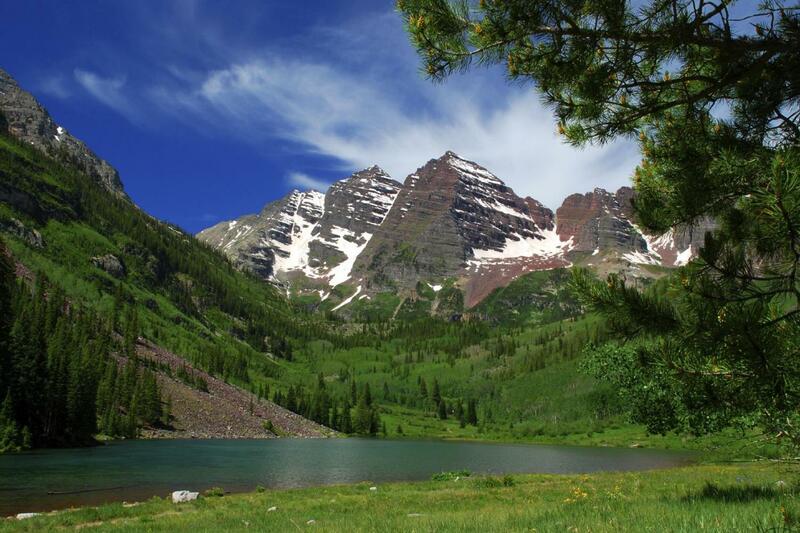 You will see wonderful views of the town of Aspen from its flagship winter mountain. From there your tour will take you out Richmond Ridge. 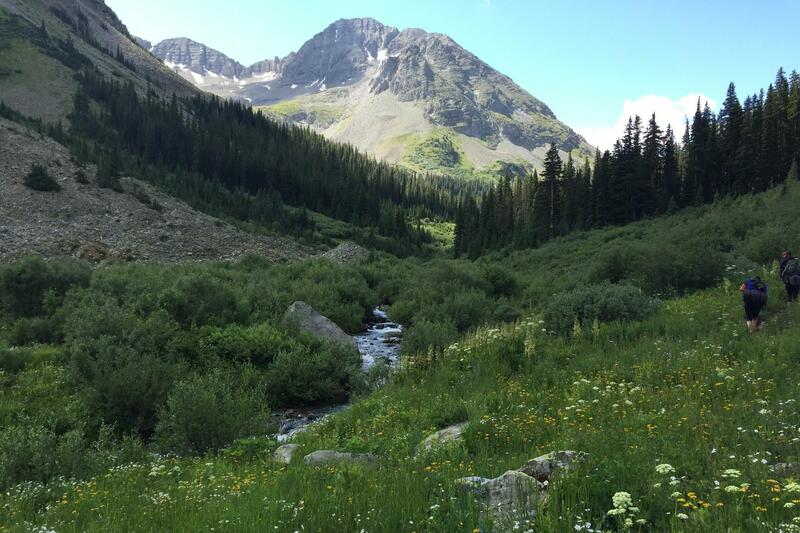 Along the way, you will pass through the high alpine flora and fauna and see some of the most spectacular views of Colorado’s fourteeners, which are peaks that reach a tremendous 14,000 feet above sea level. Once you reach the top of Taylor Pass you will get to enjoy the scenic overview of Taylor lake. From here the tour takes a rugged decent down Express Creek Rd. for a short historic stroll through the ghost town of Ashcroft. 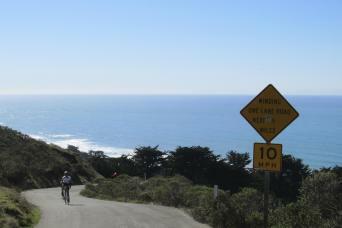 Finally, you will finish your trip with a spectacular drive down the Castle Creek Valley. Lunch will be served along the way at one of the many charming picnic locations. The trip departs at 8:30 AM and returns by 2:00 PM. Day 5 - Departure Day You can check out and depart in the morning at your leisure. If you want more days and more activities, or just some free time to explore, we can add more to this suggested tour itinerary. Ask us for more information. is a renowned condominium lodging establishment located on the slopes in Snowmass Village, CO, providing guests with preeminent access to the world class offerings of Aspen/Snowmass. Our slope side location, fully furnished condominium accommodations and endless list of services and amenities, will give you every reason to feel like you found exactly what you were looking for… a home away from home in the Colorado Rocky Mountains. Whether you are looking for adventure or just want a relaxing vacation with beautiful surroundings, The Crestwood will surely deliver. The tour package price showing is for a family of 4 in a 2 bedroom / 2 bath Condo: 2-Bedroom / 2-Bath (1,008 Sq. Ft.) The 2 Bedroom/2 Bath condos will accommodate two couples, a family of three to five, or two to four singles. There will be a King or Queen bed in the 1st bedroom and various bedding in the 2nd bedroom. *Extra nights, and additional or different adventures are available. Final trip prices depend on adventures chosen, condo size chosen, and age/number of participants; as well as availability or high demand period surcharges such as Fourth of July holiday period. Ask us for quotes. Dates: June 1 - September 30. Please contact us with questions about your dates or a custom group program: Our Contact. Level 2 - This is a somewhat easy program meant to be family friendly. Basic bike riding skills required, size and age minimums apply for rafting. Best Time To Go: March - September. All of the adventures included in this family program are guided by licensed, professional guides. According to each activity you will have guides appropriate for that adventure with special training in outdoor medicine, CPR, first aid, swift water, and more - like bike repair! Guides are assigned each day according to season and daily demand. When the guided activities are completed for the day, you will be free and on your own to spend your time as you wish, unguided. All equipment for the daily activities/adventures is included in the trip price. Bikes for downhill riding are hybrid models adapted for all levels of users. Bikes do include helmets which are compulsory. A packing list will be provided prior to travel.